This is a notice of the Annual Meeting of the members to be held on January 16, 2016 from 11:30 a.m. to 12:30 p.m. at Japanese Supplemental School. 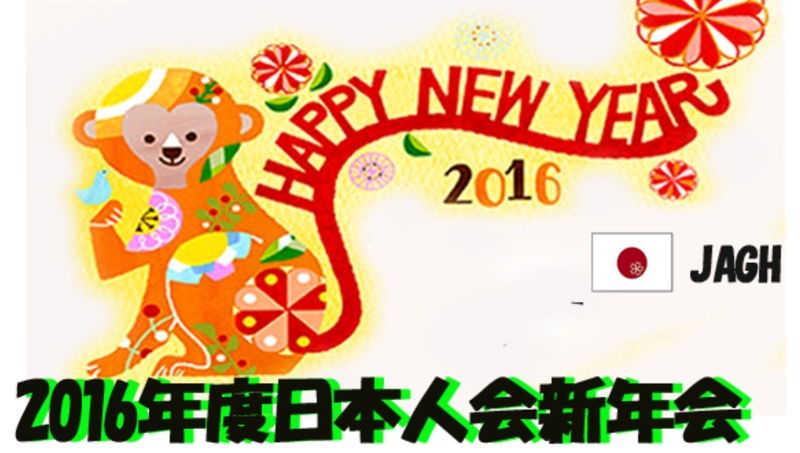 The New Year party will be held after the Annual Meeting at the Cafeteria from 1:00 pm. Please RSVP for your attendance to jagh.mail@gmail.com by January 12. If you cannot attend the Annual Meeting, please send a proxy appointing another member who will be attending to vote on your behalf.